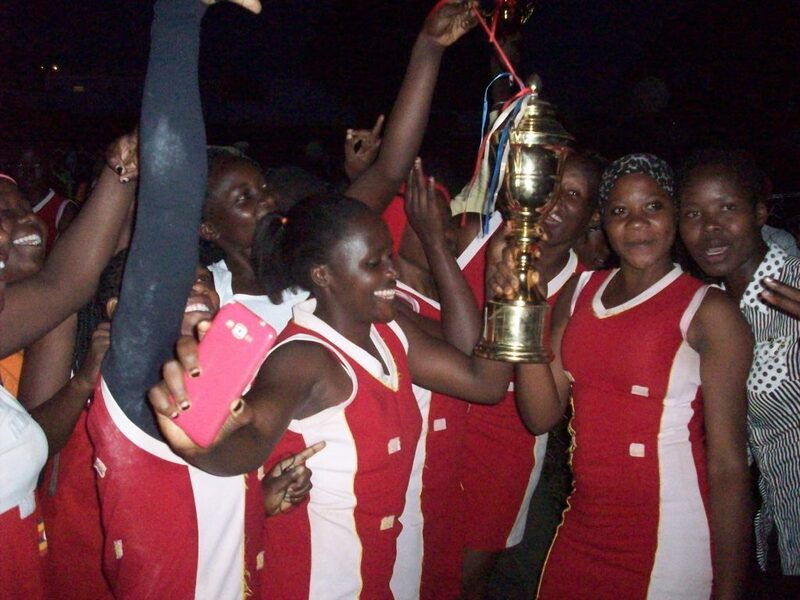 Ndejje university has sealed the 2018 National Handball League titles in style in both the women and men's categories. Both teams popularly known as The Hoppers were over the weekend declared national champions with a game in hand whose results by any imagination could not alter the fate or feat. 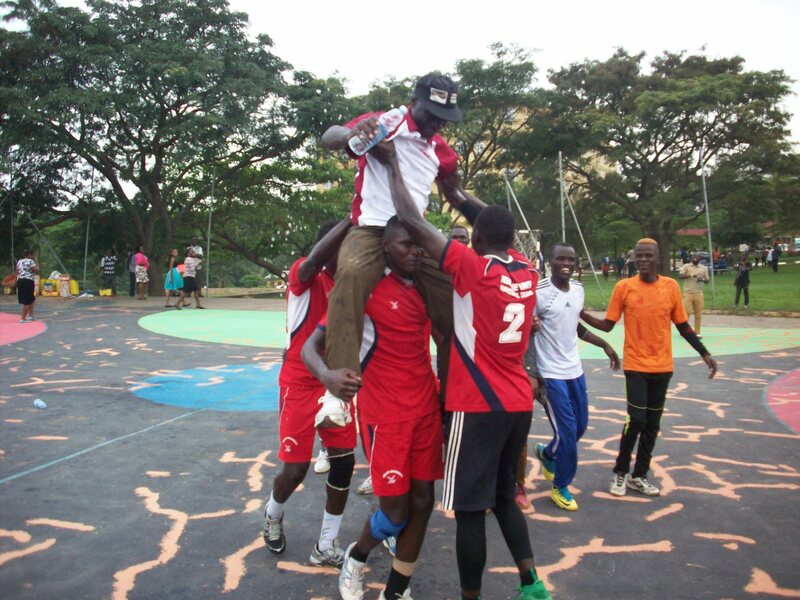 The Hoppers have both registered unbeaten feat and bagged national league titles without much sweat thanks to ungentlemanly conduct of title contenders Prisons Club and former champions Police Club which decided to unceremoniously pull out of the league. Police were was however technically edged out of the national league following failure to honour more than three engagements. It’s the exit of Prisons that gave Ndejje men’s team back to back League victory while the university women side celebrate their maiden trophy eversince joining the National League. 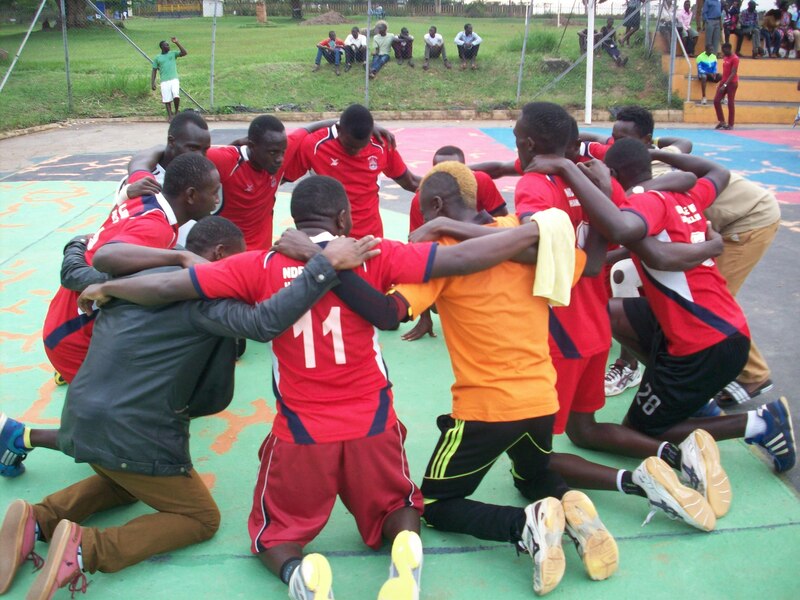 Uganda’s sports power house, Ndejje University won its first major maiden men’s 2017 National Handball League title after dethroning three times defending Champions Prison Spears in a season climax at the university’s Luwero Main Campus. 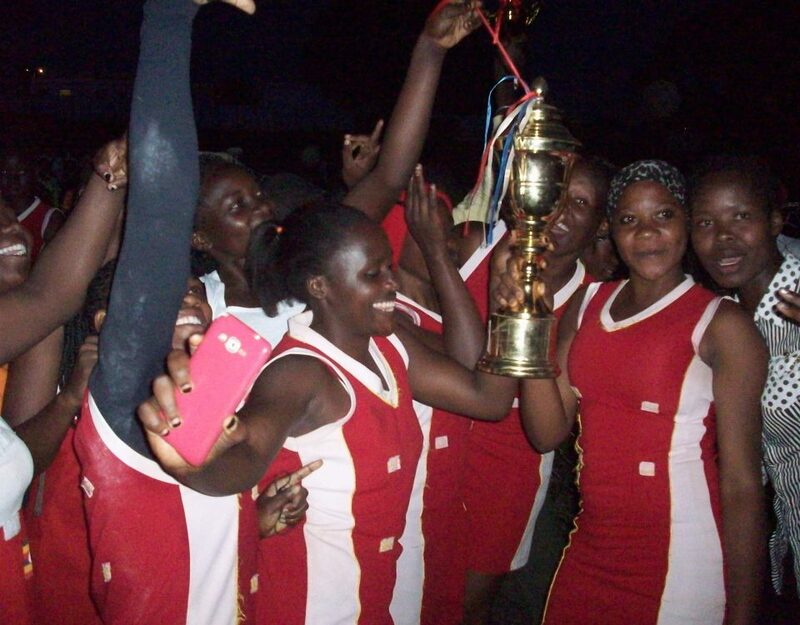 The university’s women side settled for second position in the league last year after losing to Prisons 22-29 in second round final match at Mandela Stadium, Namboole. The University’s Assistant Coach Henry Acidri said it had taken five protracted years of hard work to reach that top level with giants Prisons and Police standing in the way. 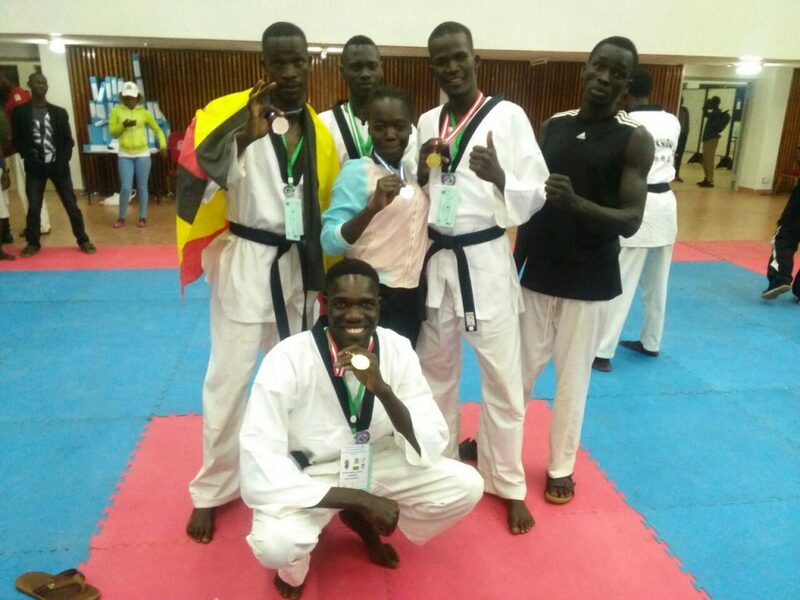 “This now gives us ample time to plan for the forthcoming East Africa University Games in Dodoma. The league has eased our work keeping our players on form for the Games. What is required now is polishing the two teams,” Acidri said. 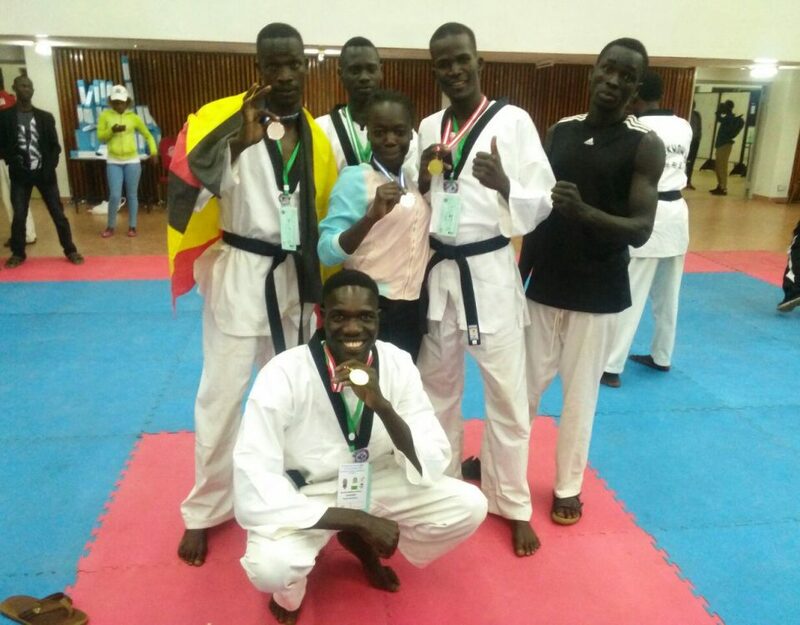 Ndejje University men’s team is the defending champions of the 2016 East Africa University Games hosted in JKUAT, Kenya and the 2018 All Africa University Games, Ethiopia. 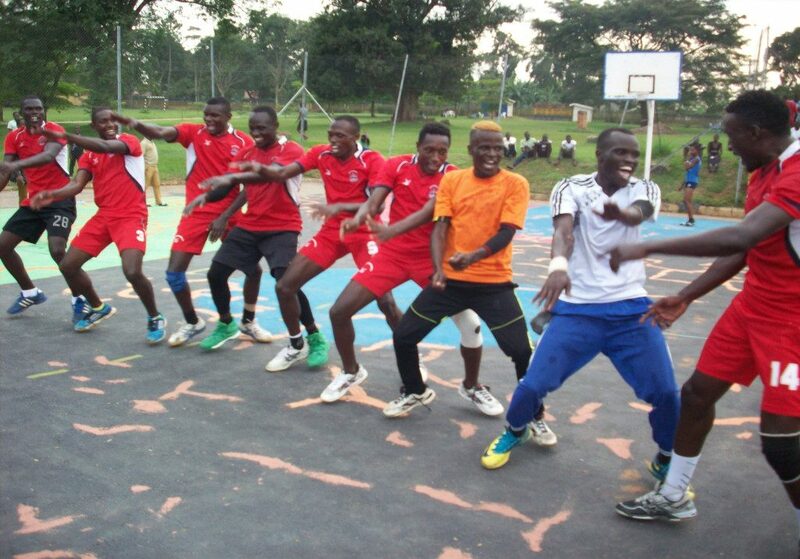 A glimpse at some of the weekend 2018 league matches where Ndejje Hoppers showed its prowess.